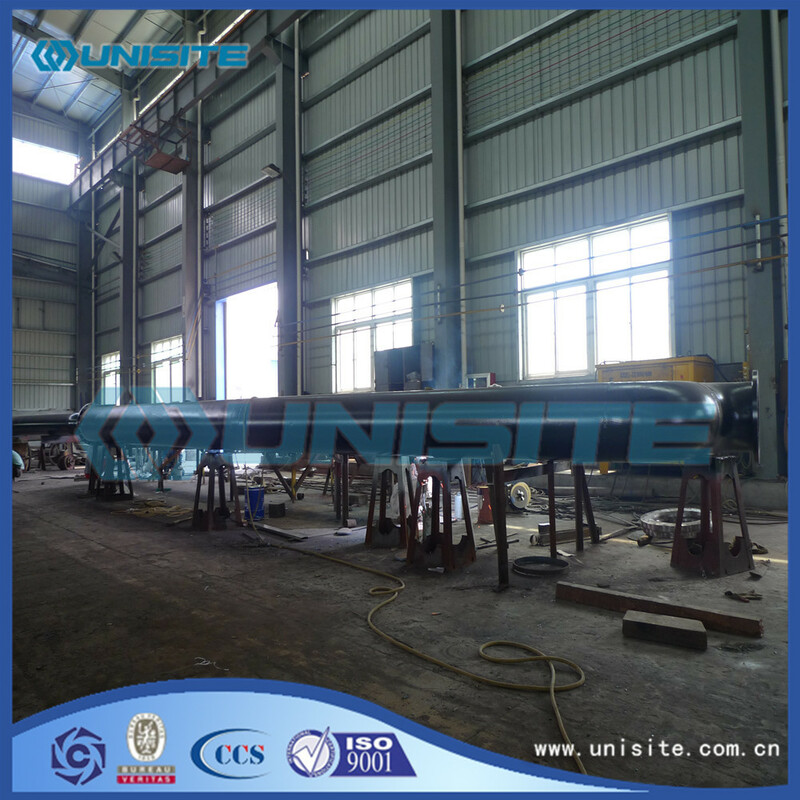 All fabricated steelwork used in the construction of the Jet Pipe will be to manufacturing standard of normal or classification society. 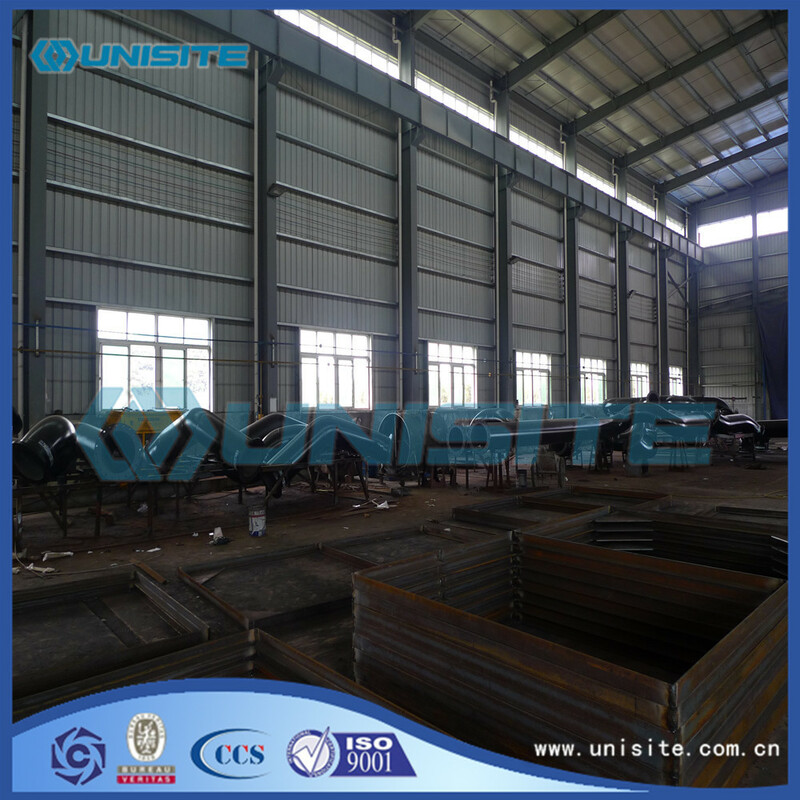 All steel used to be blasted and shop primed both sides. 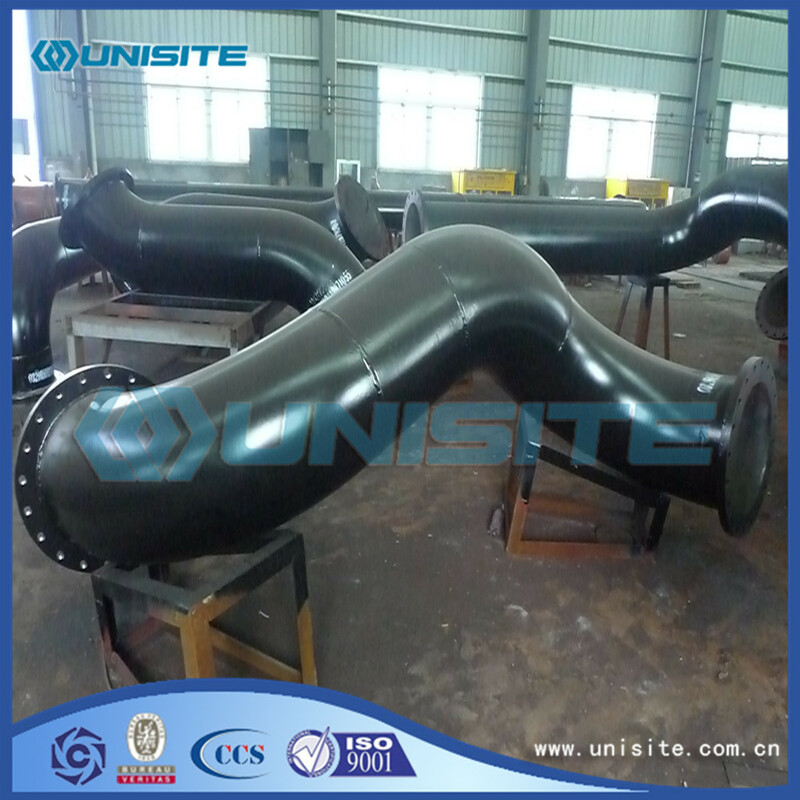 The construction consist straight pipes and variety of angle bends supports, which are carefully manufactured and checked to ensure total length, straightness, angle within the specific tolerances. Looking for ideal Marine Jet Pipe Manufacturer & supplier ? We have a wide selection at great prices to help you get creative. All the Marine Jet Pipes are quality guaranteed. 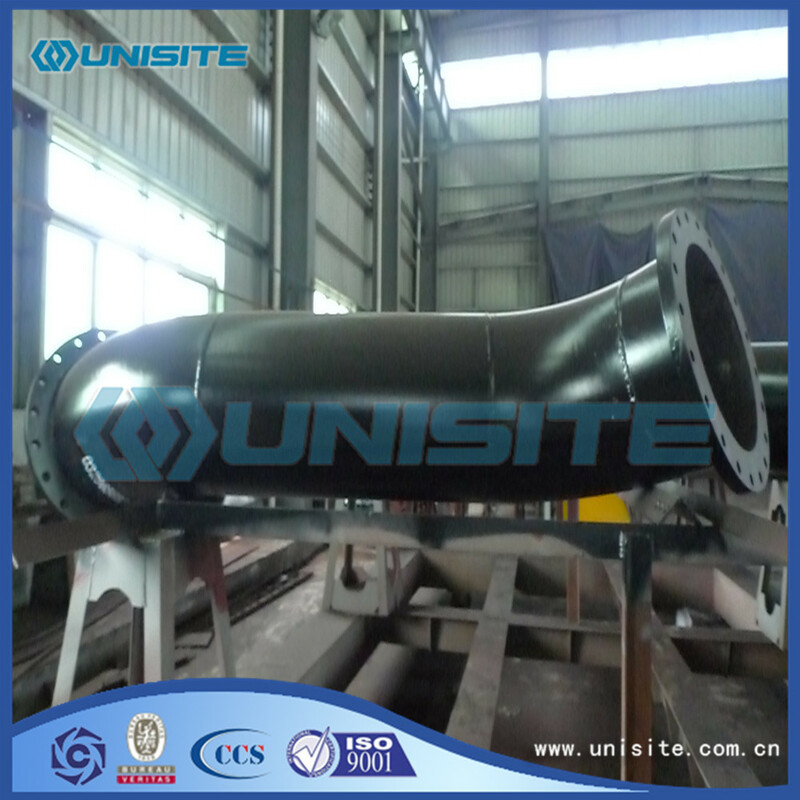 We are China Origin Factory of Marine Jet Pipe Size. If you have any question, please feel free to contact us.